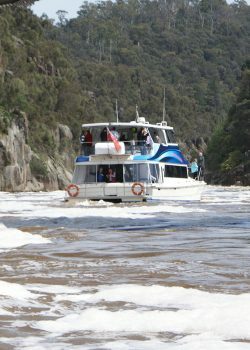 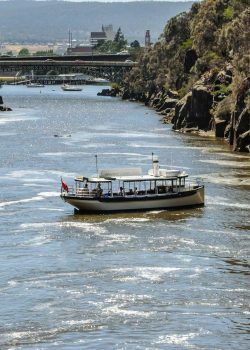 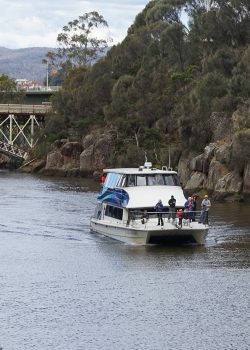 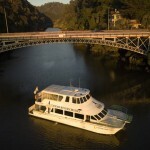 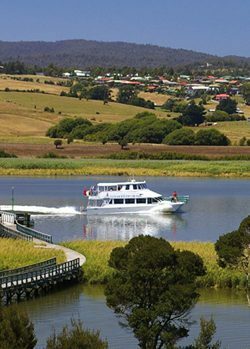 Cruise into the magical Cataract Gorge and through Launceston's riverfront precinct on one of our award winning cruises. 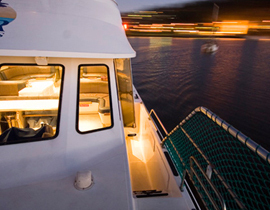 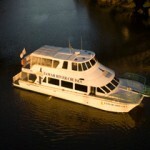 Celebrate a special occasion in style and create wonderful memories on the water. 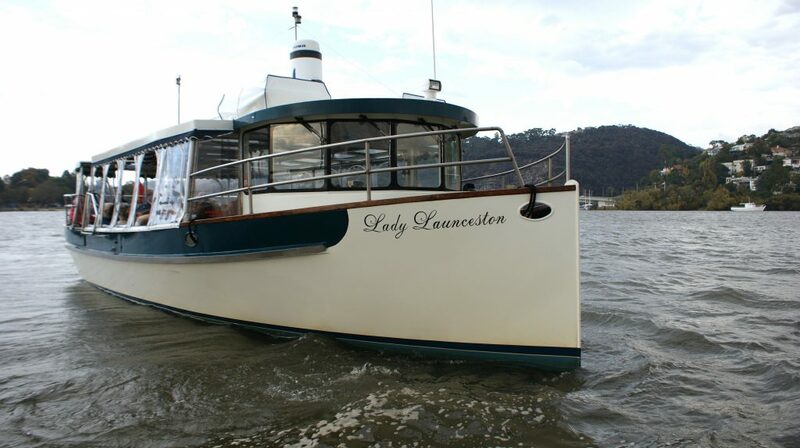 Depending on your unique occasion and requirements, the Lady Launceston and Odyssey are both available to privately hire. 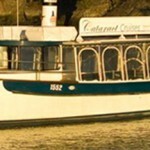 The perfect venue and experience for a Wedding, special birthday, Corporate or Christmas celebration. 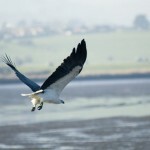 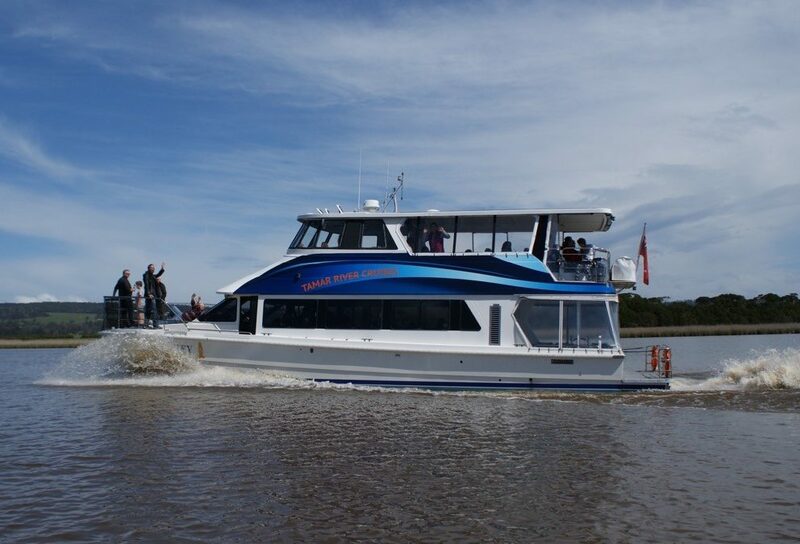 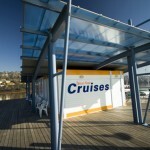 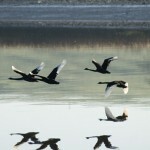 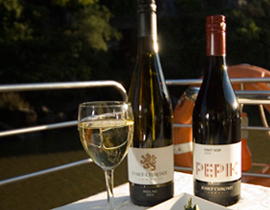 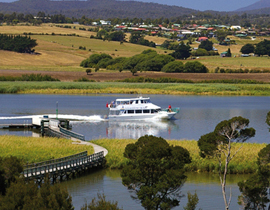 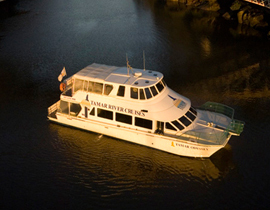 Tamar River Cruises proudly offer two vessels which operate 364 days of the year.